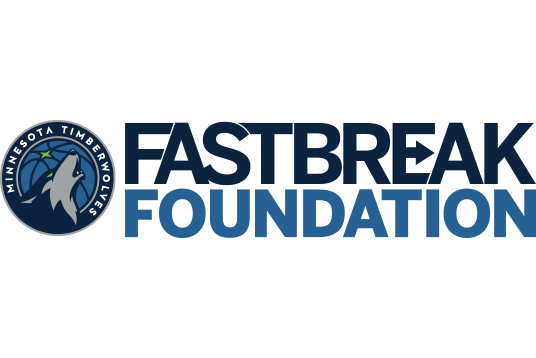 This summer, the Minnesota Timberwolves FastBreak Foundation will travel across the state of Minnesota to help neighborhoods take their love of basketball outdoors with the ‘Our Courts. 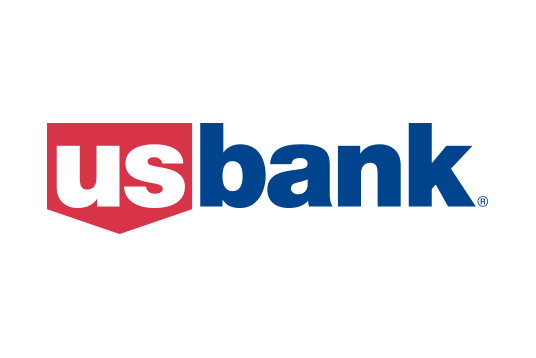 Our Future.’ program, presented by U.S. Bank. Four courts will be selected from the nominations received from you, the fans. Court nominations are now closed and voting will begin on April 29 and conclude on May 17. Check back during the voting period to help your neighborhood court win a court refurbishment! Minnesota Timberwolves players Keita Bates-Diop and Josh Okogie along with interim head coach Ryan Saunders, Crunch and community volunteers partnered with the Minnesota Timberwolves Fastbreak Foundation and U.S. Bank to renovate four outdoor basketball courts in the state of Minnesota as part of their annual court refurbishment initiative. 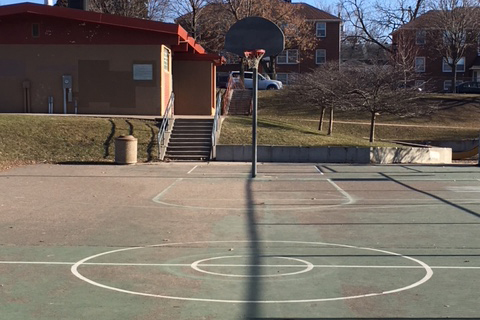 This basketball court was initially built in 1980 and is located in the most visible corner of the park, in a welcoming, safe area. The court is used by the entire community including the neighboring apartment complexes and nursing home. 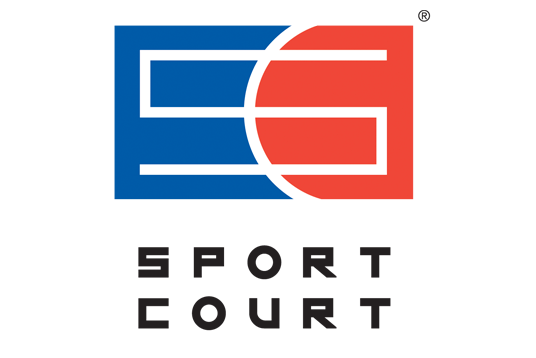 Groveland Recreation Center is part of Groveland Park Elementary School. 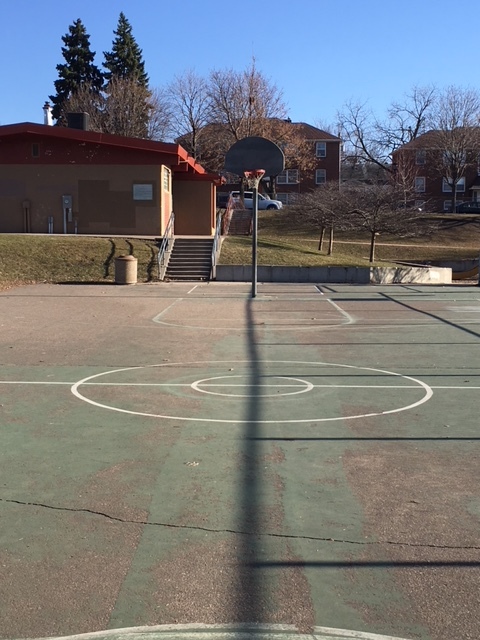 The outdoor basketball court is used at recess by students, kids in after school programs, and the greater Macalester-Groveland community for practicing and pick-up games. 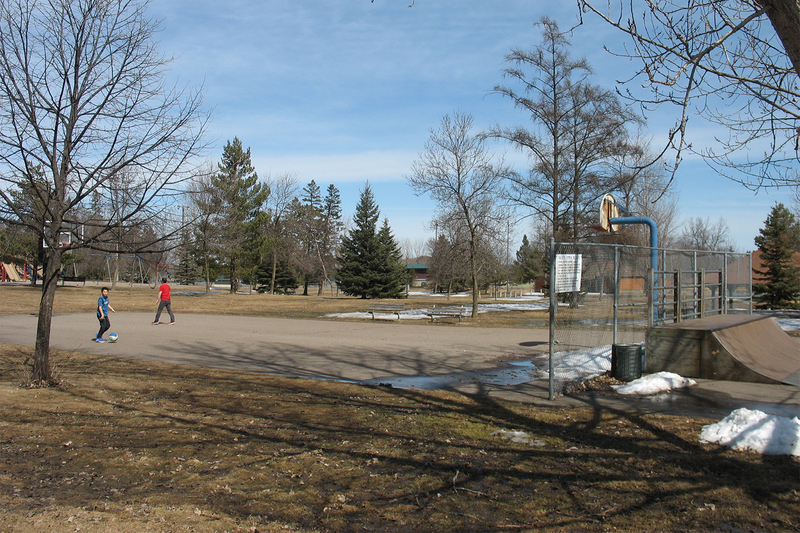 These courts are located in one of the more accessible parks to the public. 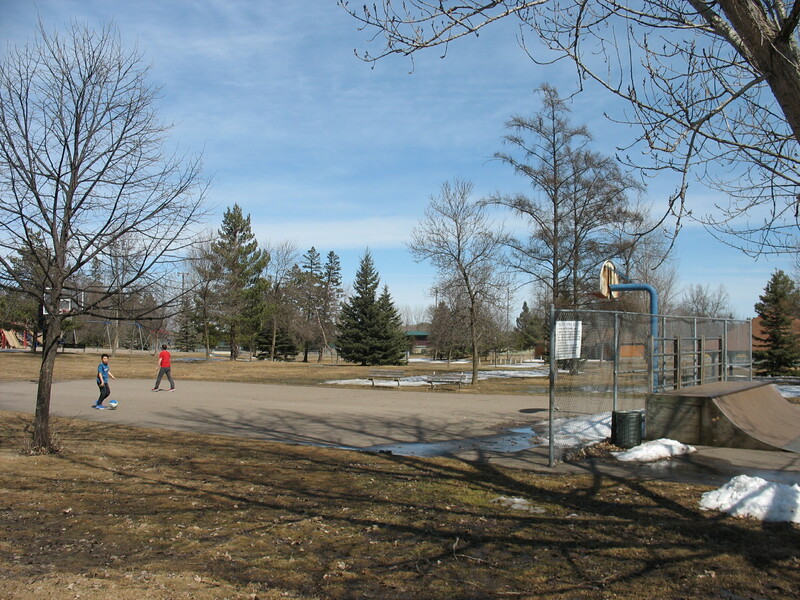 It's centrally located within the city and is one of the most utilized community parks which includes basketball courts, baseball & softball field, sand volleyball courts, playground equipment, picnic shelter, skating rink, and a warming house. 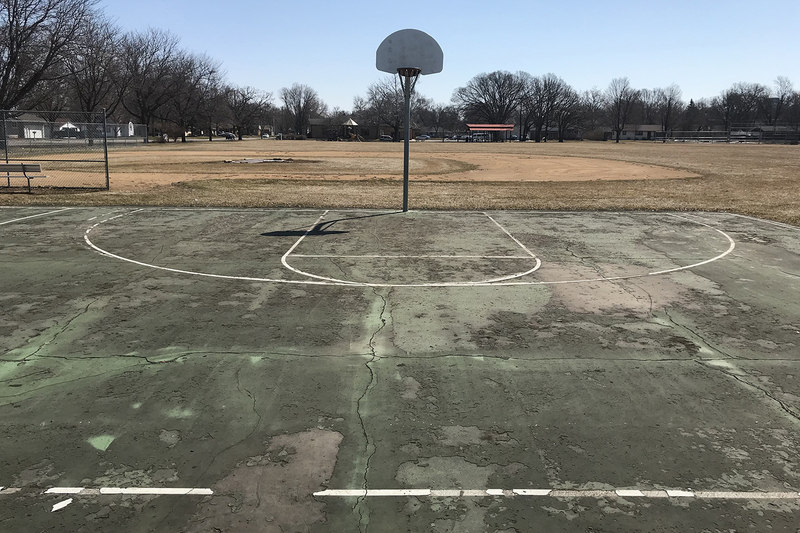 This court was originally constructed in 1982 and the pavement is beyond repair deeming it unsafe for use. 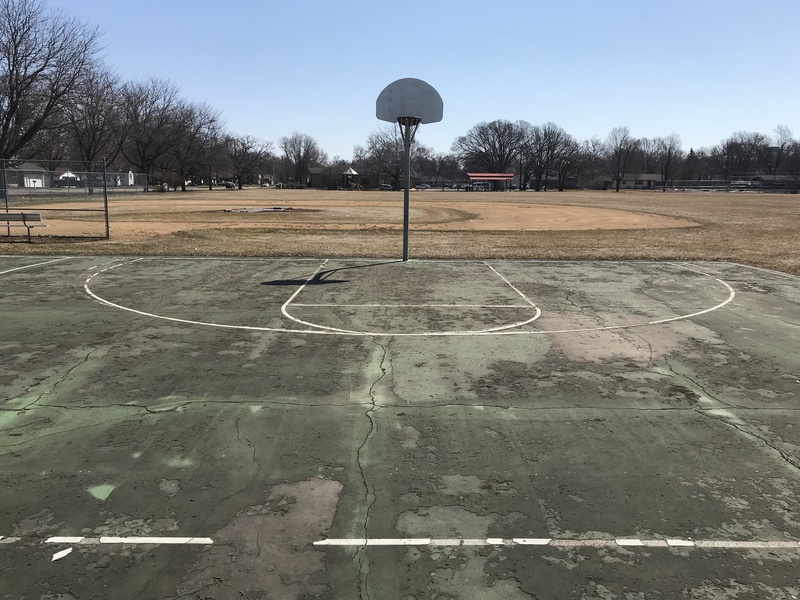 The court is located immediately adjacent to North Junior High School and is located in a multi-family housing neighborhood, home to many St. Cloud youth of diverse backgrounds and income levels. 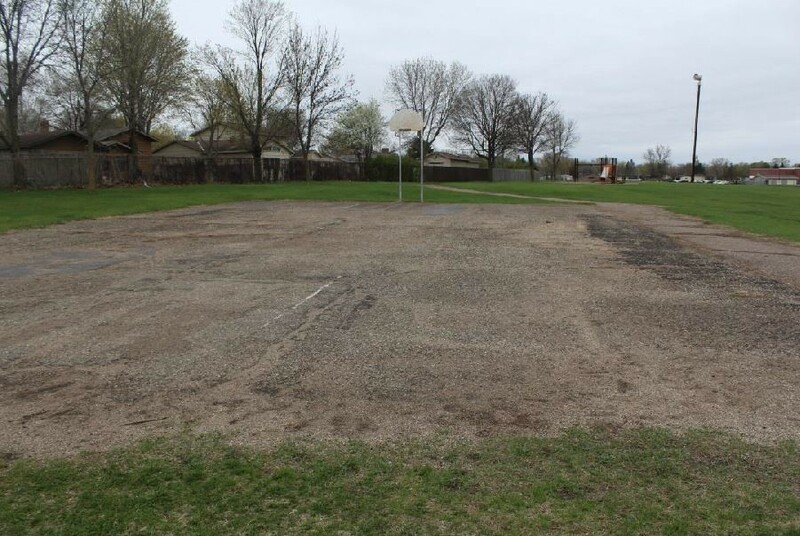 The Minnesota Timberwolves FastBreak Foundation & U.S. Bank will work with Sport Court to execute these court refurbishments.